Jonathan George, M.D. is a head and neck surgical oncologist specializing in the management of thyroid cancer. His practice encompasses the surgical management of thyroid and parathyroid diseases, as well as all malignancies of the head and neck. Committed to providing comprehensive, patient-centered care with a focus on excellent outcomes and disease cure, he is a member of the University of California San Francisco. Dr. George's academic work focuses on prospective clinical trials to advance targeted treatment of head and neck cancers through UCSF's Clinical and Translational Sciences Institute and the National Cancer Institute- designated UCSF Helen Diller Family Comprehensive Cancer Center. Dr. George holds a B.A in psychology from Amherst college and an M.D. from Duke University School of Medicine, both with honors. He received an M.P.H. in epidemiology from the University of North Carolina at Chapel Hill Gillings School of Glocbal Public Health. He was chosen as a Doris Duke Fellow to do a clinical research fellowship studying head and neck cancer at the university of North Carolina at Chapel Hill. 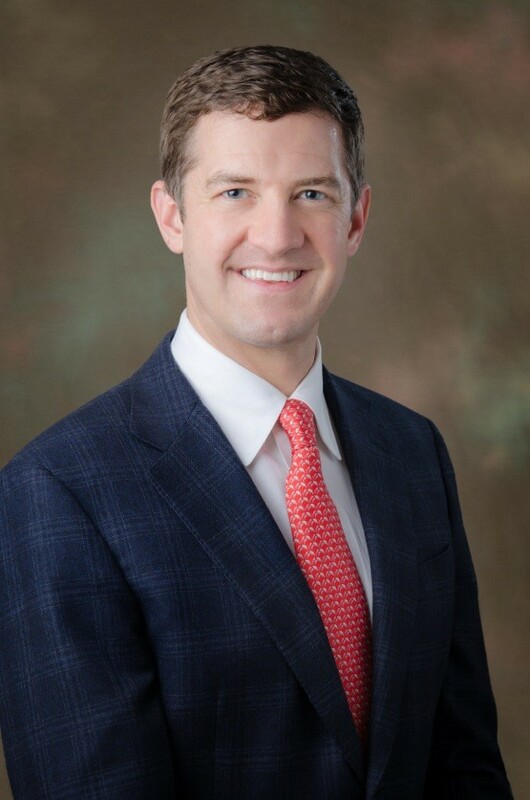 Following his five-year residency at UCSF Medical Center in Otolaryngology-Head and Neck Surgery, Dr. George went on to complete fellowship training at M.D. Anderson Cancer Center in Head and Neck Surgical Oncology, where he trained in oncologic thyroid cancer. He is a fellow of the American Head and Neck Society and the American Thyroid Association, and is certified by the American Board of Otolaryngology.